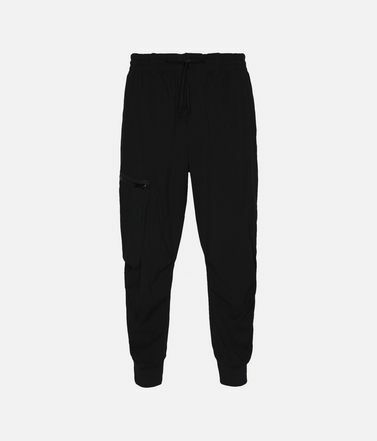 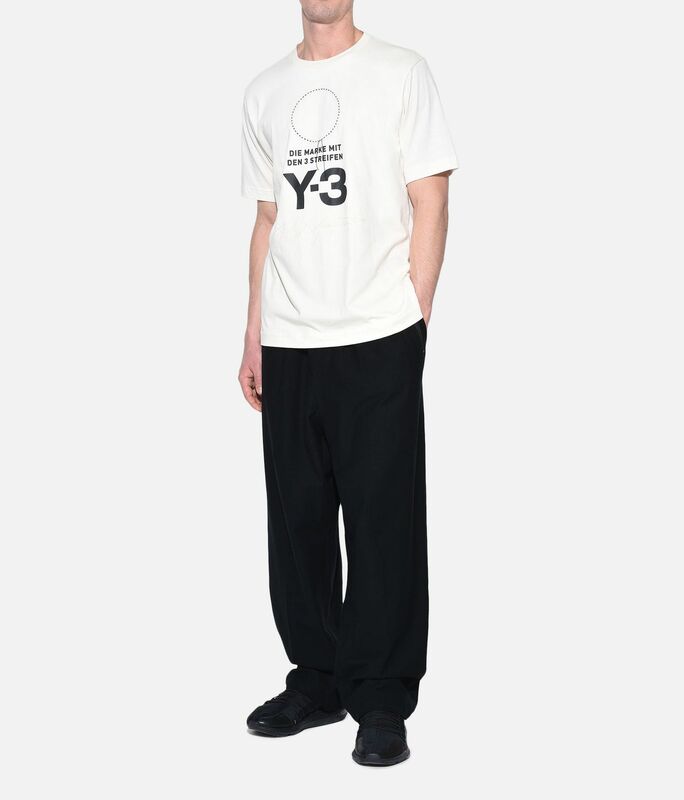 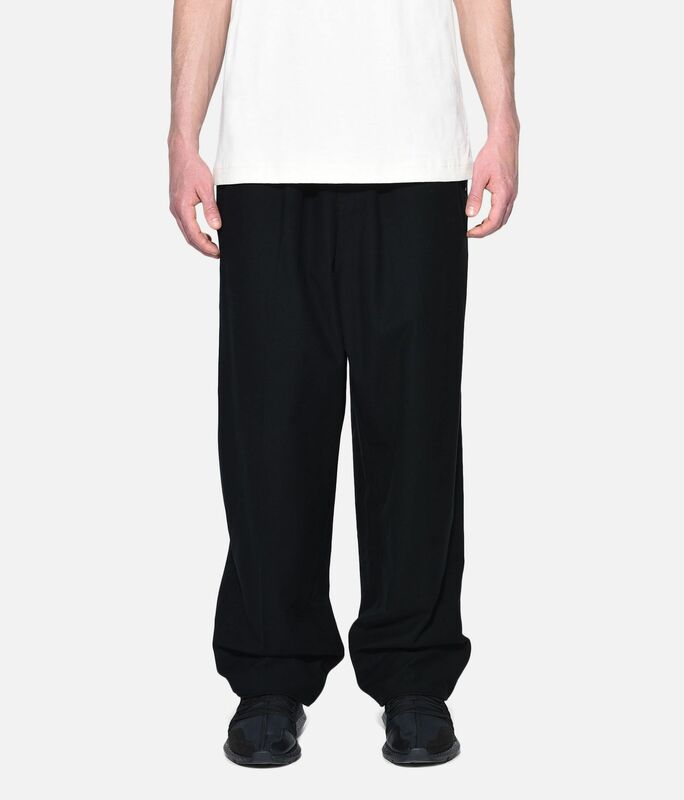 Y-3 revisits its origins with the simple and strong design of the Twill Wide Pants. 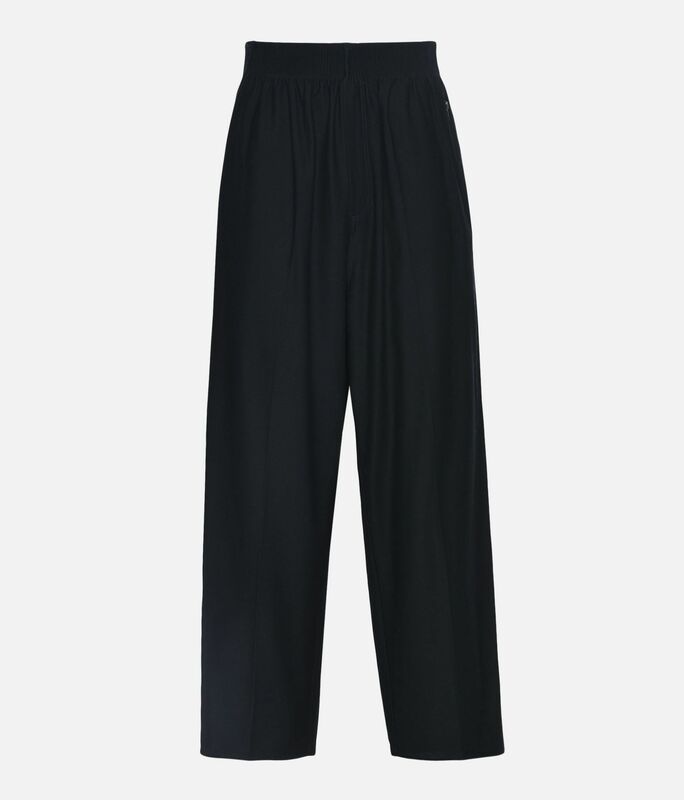 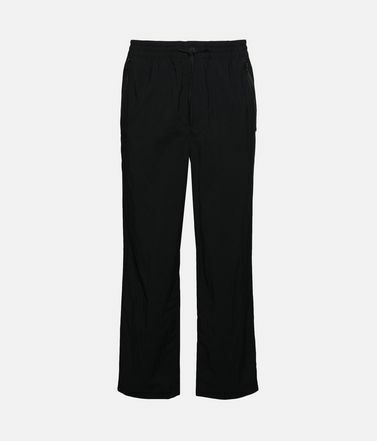 The woven trousers have a loose shape that can be rolled up and cuffed with a hidden interior button. 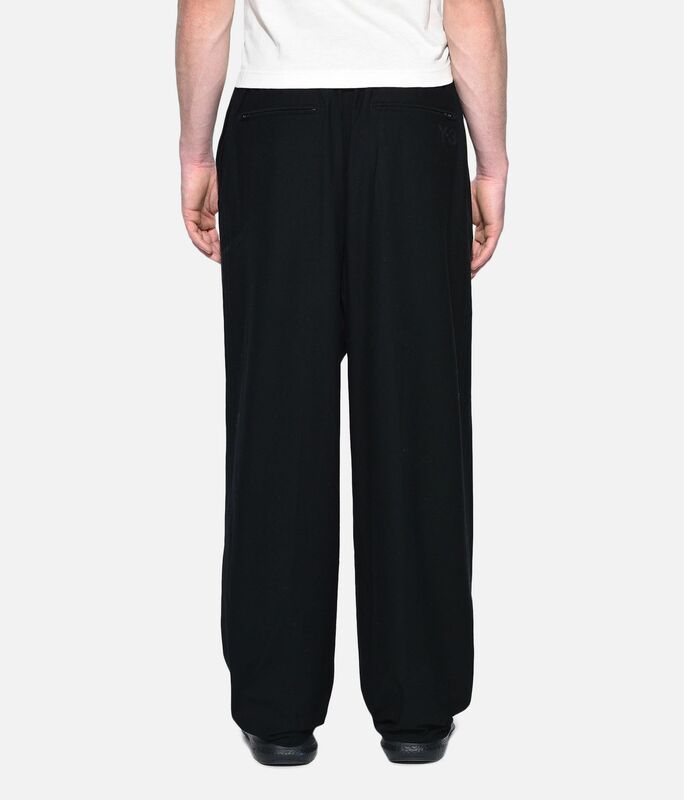 Fashioned with a drop crotch, they have tailored creases down the front and double welt pockets on the back.